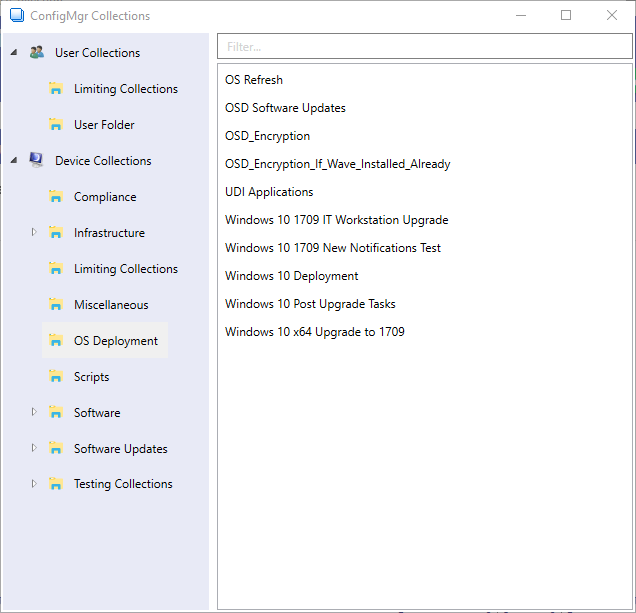 ConfigMgr Add2Collection is a free tool that allows IT administrators and support staff to add resources to collections in ConfigMgr independently of the ConfigMgr console. It honors role-based access control (RBAC) to limit visibility of collections where appropriate. It can be used either on the Site Server or a remote workstation using PS remoting. It can add device, user or user group resources to collections. See the help pages in the tool itself for more details. The tool is coded in PowerShell and source code is available on GitHub.